Oxford University’s medical school is top for student satisfaction for the ninth year running. Analysis of results from the 2016 National Student Survey (NSS) show that Oxford’s Medical School received the highest satisfaction ratings of all UK medical schools. It is particularly pleasing that Oxford is able to achieve high levels of both student satisfaction and graduate achievement. 99% of students agreed that they were satisfied with their experience of the course with 87% ‘definitely agreeing’. Students of the joint Brighton and Sussex universities’ medical school were the next most satisfied, with 95% agreeing they were satisfied with their course and 80% definitely agreeing. Across the 22 questions of the NSS, Oxford achieved the highest average score of 4.67 out of 5, ahead of Brighton and Sussex on 4.50. The high standards of the Oxford course are not only revealed by the satisfaction scores. According to data from the General Medical Council, Oxford graduates also have the highest pass rates for postgraduate medical examinations. Dr Tim Lancaster, Director of Clinical Studies, commented: ‘It is wonderful to receive this appreciation from our students for both our six and four year medical courses. The NSS consists of 22 questions and covers six domains in addition to overall satisfaction. 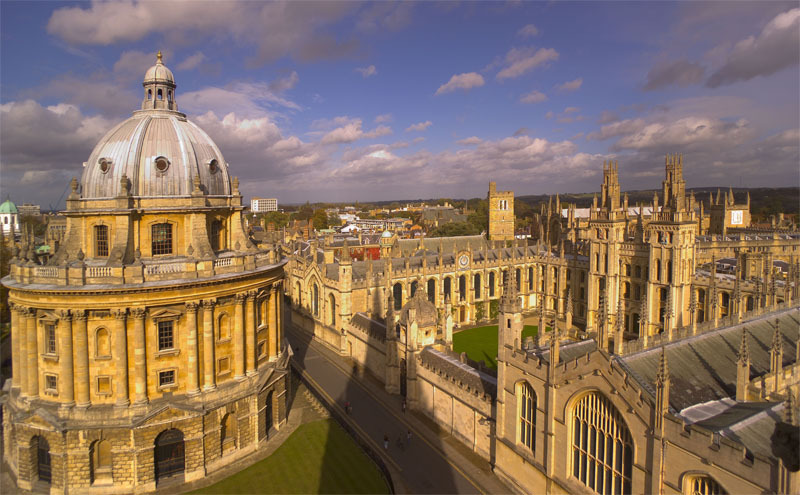 Oxford achieved high scores across all domains. This reflects not only the excellence of teaching throughout the two courses, but the high quality of the administrative staff who provide such a high level of organisation and cohesion. Effective partnership with our NHS partners is another crucial part of this success. I would like to thank all the scientists, clinicians and administrators who contribute to our team.